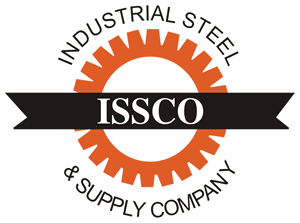 Standards For Ferrous Metals - Industrial Steel & Supply Co.
Over 3/4 to 1 1/2 (19 to 38), incl. Over 1 1/2 to 2 1/2 (38 to 64), incl. Over 2 1/2 to 4 (64 to 102), incl. Over 1 1/2 to 4 (102), incl.